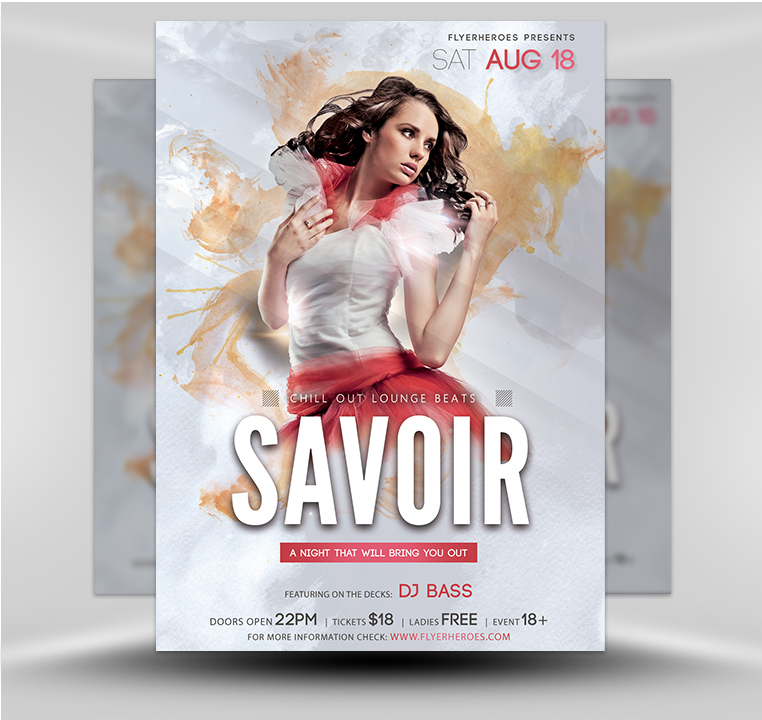 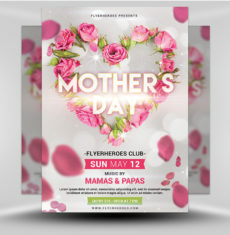 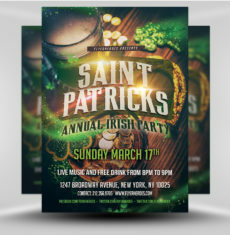 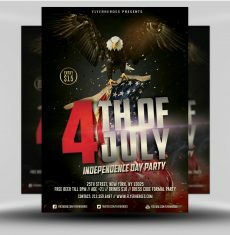 Use this high profile flyer to generate a crowd of clubgoers eager to attend your events. 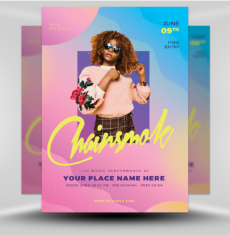 This nightclub flyer opens the door to multiple ways to promote your lounge’s events across various forms of media and in-person promotions. 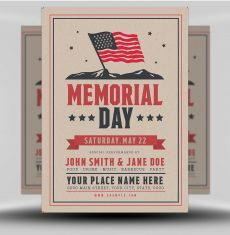 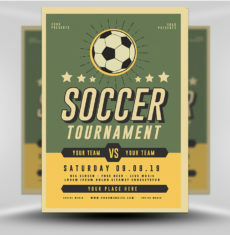 Create a digital or print media kit and use the flyer as one of its main promotional pieces. 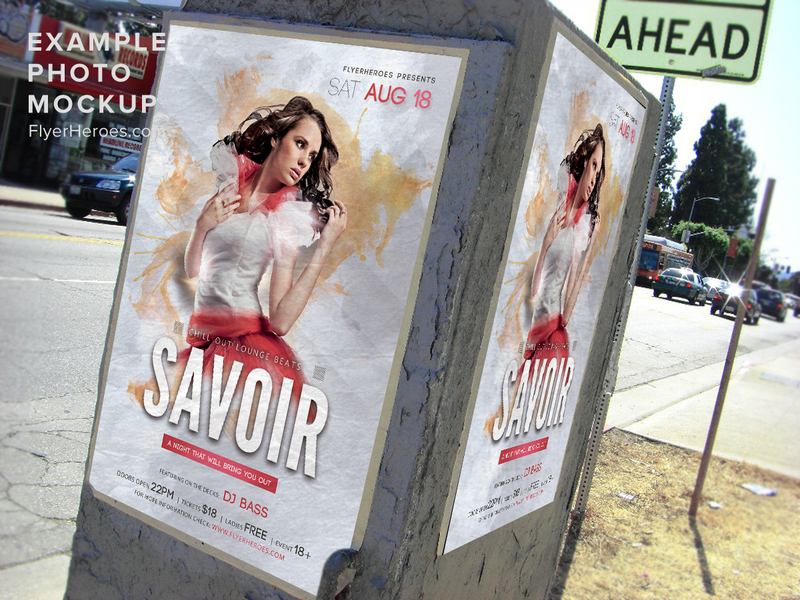 Post giant-sized versions of the flyer all over town. 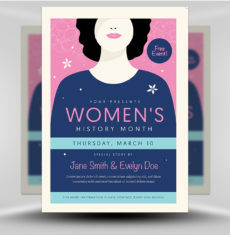 Use the digital version of your flyer to create a hard-to-ignore postcard to mail or hand out. 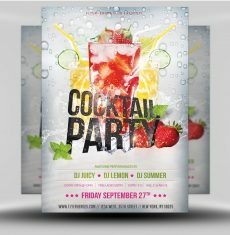 Distribute the Night Club flyers in front of colleges, office buildings, beauty and nail salons, pubs, cafes, and coffee shops. 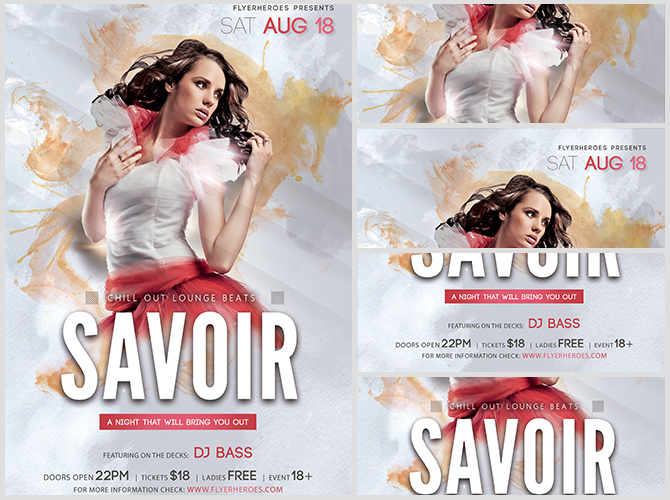 Insert the Night Club flyer into social media posts featuring specific nightclub events. 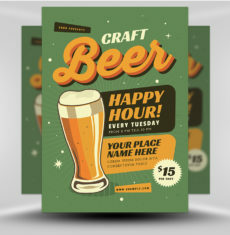 Insert the flyer’s image into a Facebook ad targeting your desired demographic. 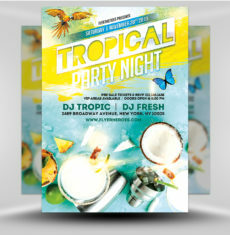 Mail Night Club flyers to everyone on your club’s mailing list. 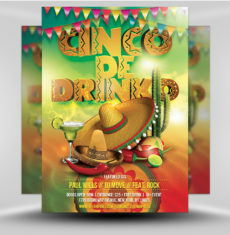 Include special VIP drink coupons for select customers. 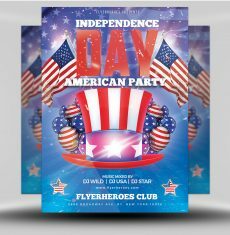 Place flyers on the windshields of cars parked within a 30-mile radius of your club. 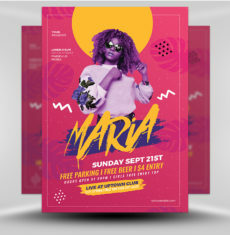 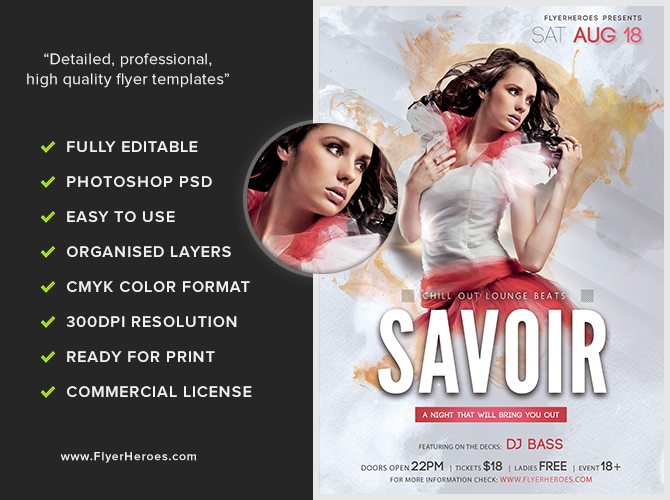 Include the flyer and a digital file sampling of club music in a promotional targeted email.